I feel like there is a hole in the on-line fly-carpin community. We need a forum to call home. The revolution needs a safe-house and I think I know the place. 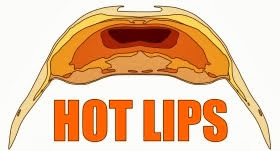 General forums are fun and important but all it takes is one troll who has made up his mind against carp to give you a bad taste in your mouth. 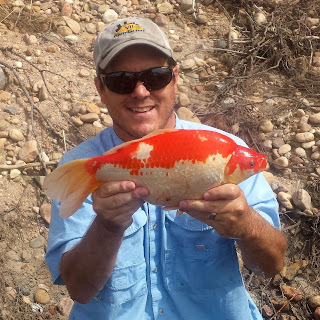 The blog-sphere is so full of great carp content that I can't keep up but blogs are a bit of a one-way conversation. Without the comments bloggers treasure so dearly a blog could really be considered mental masturbation. A couple of months ago I considered starting my own fly fishing for carp forum on Fly-Carpin. I also considered starting a facebook group. Then I realized, why bother?! 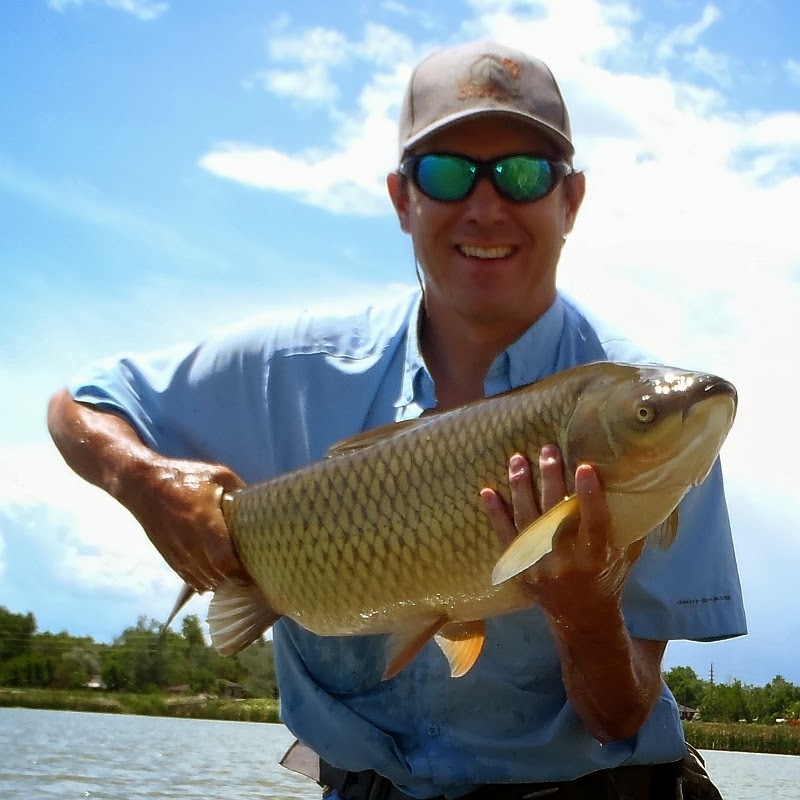 USCARPPRO has a great online forum dedicated to fly fishing for carp. We just need to get it rolling a little bit. 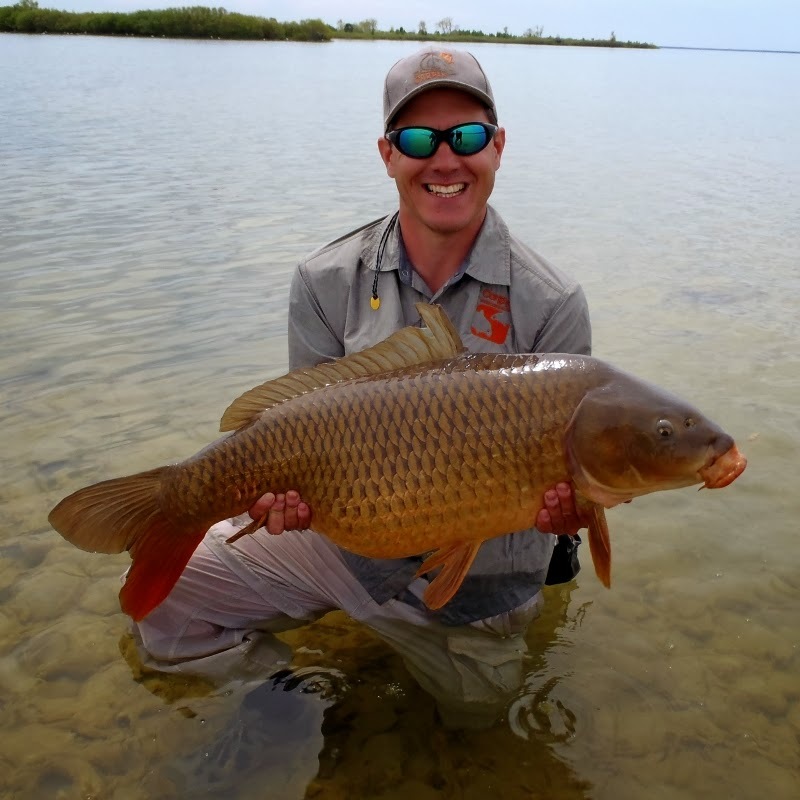 Dave Smith from USCARPPRO has shown the fly fishing for carp community a ton of love over the past year. I have no idea if he is infected with it or not, but it is obvious that he truly respects our particular form of madness. Although you do need to set up an account, the forum is free. Beyond free really because when you sign up for the forum you automatically get a subscription to their on-line magazine. Which is also free. If you ask good quality questions you will not just get responses from fly-guys. You will often get some good feedback from Euro-style experts as well. Lets repeat that: EXPERTS. Some of them fly-fish on the side, some of them don't. They will not always understand your perspective and you will not always understand theirs but these guys really know their carp. So I am proposing that the revolution moves in. I will start. Amen, Trevor. I recently joined the forums there and agree 100%. Good idea. 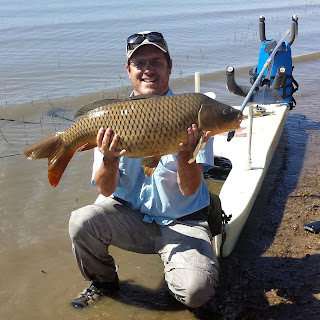 Here in Spain we don't have any specific forum for fly carping. All we have are several threads lost among the general fly-forums (mainly focused on trout and salmon) and the blogosphere. Good luck with the forum there! Well heck Jorge, pretty sure we US carpers welcome Spanish carpers. You are our brothers from other mothers as far as I can tell, join up! 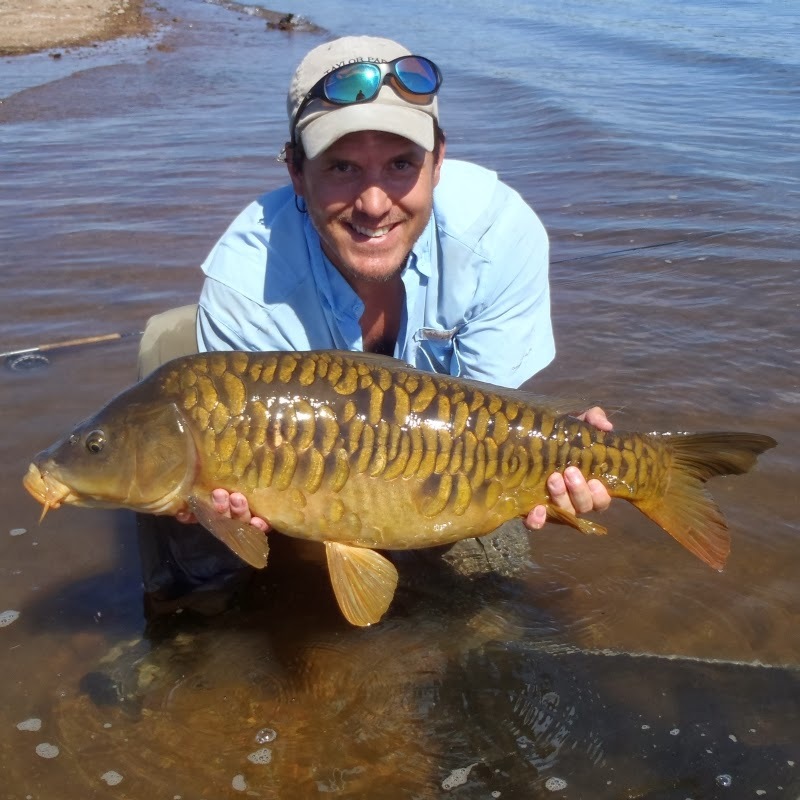 The only other country besides ours that seems as into carp on the fly is South Korea. I just talked to Dave smith about this. He is planning a lot of fly related content, and is all about making us carp pro a home for us fly guys. I am in...will be there and will be posting. Well now that is an original thought. Actually talk to him ahead of time? I just post and swamp the poor guy without a word of warning! cool. I've been thinking the same thing lately. I'll check it out. It IS a great place to go but oddly I don't often. Think that's going to change. If we get it so that you arent talking to yourself in an empty room (and I think we will) this place is perfect for you Gregg. You have this voice that is just bursting out of you and I know you arent keen on the idea of a blog (yet). You need to be heard. Havn't seen the site yet but I'll definitely be checking it out. 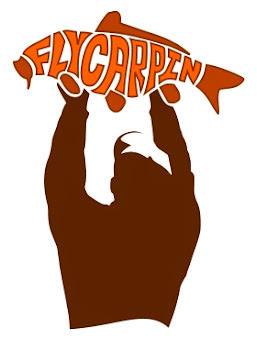 With all of the great fly-carpin information out there in the blog world if even just a portion of those folks came together on the forum it would be a great site. Not sure why stupid blogger keeps putting your comments in spam HPFF. I think the same thing. Get a little more interactive discussion going and it can't be bad. Shunned? Nah man, around her you just get the Scarlett Letter B tatooed on your forhead if ever caught passed out. Well permanent ink at any rate! Whoops on second thought we can't help at all. It's time to evolve. See you there. 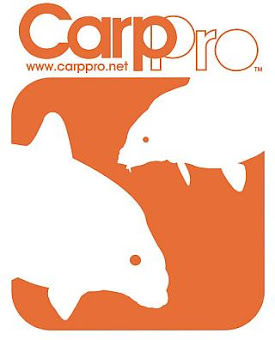 Ah hell P. I thought carpin was all about de-evolving. See you there.